Voted ‘Female Specific Retailers of the Year’ at the 2015 Total Women’s Cycling Awards; VeloVixen offers hand-picked, women-specific ranges from more than 30 of the best brands in cycling. VeloVixen focus on smaller, UK-based brands run by predominantly female teams. To claim this reward, log 15 journeys and receive an amazing 10% off any Velovixen clothing! You can access your discount code via the journey bank on your profile page. 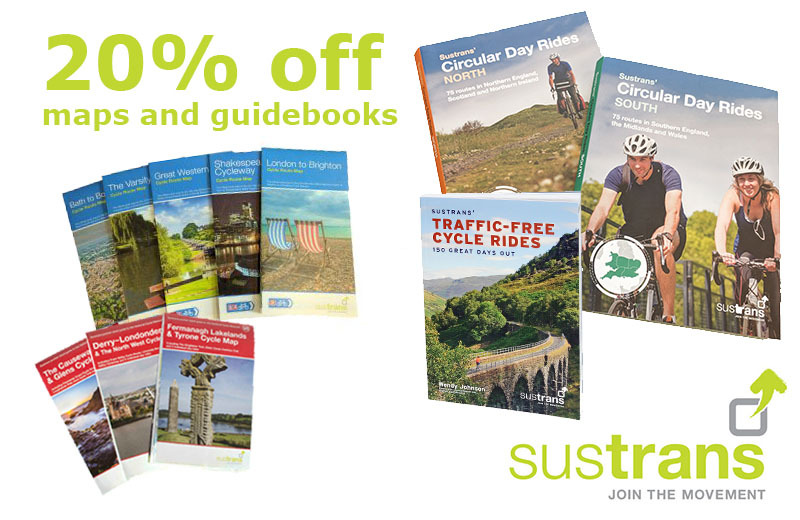 Support the UK's leading sustainable transport charity with 20% off in Sustrans' shop. 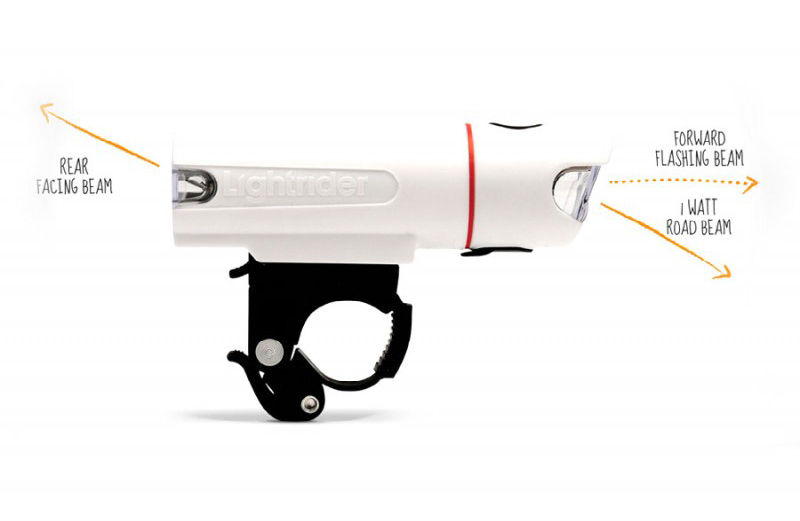 Light rider are offering you 20% off their unique bike light - that illuminates the rider as well as the road - for logging 20 journeys. Awesome!